Please stop using <br /> for presentation spacing! If you are a developer in the modern Web development and use <br /> to space out your display then it is time to reshape your HTML5 / CSS3 skills. <br /> element represents a line break. 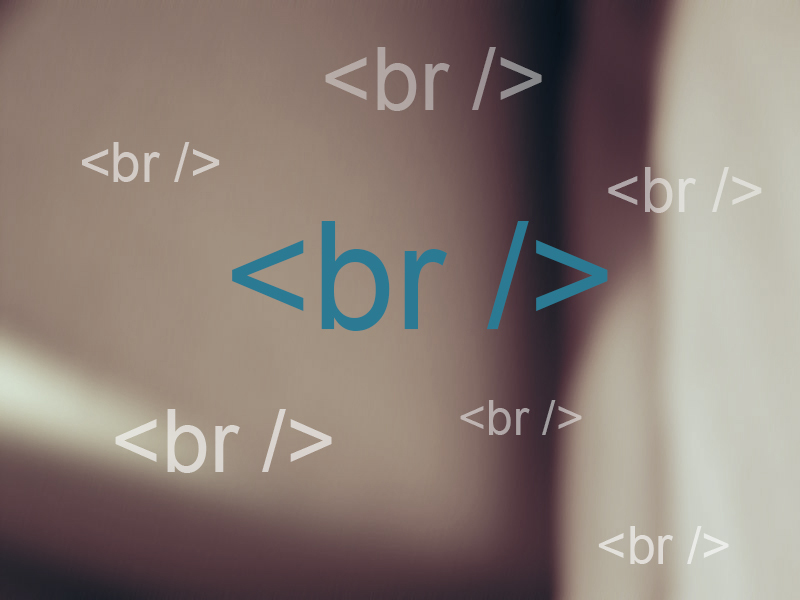 <br /> elements must be used only for line breaks that are actually part of the content, as in poems or addresses. <br /> elements must not be used for separating thematic groups in a paragraph. It is unbelievable how much abuse we still see on the Web. It’s a line break only part of a content paragraph. Remember this! otherwise you are not writing HTML5 code.